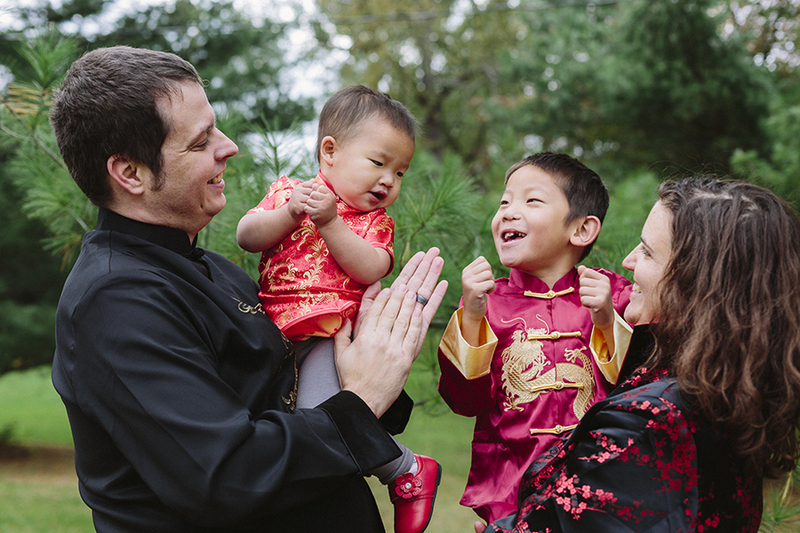 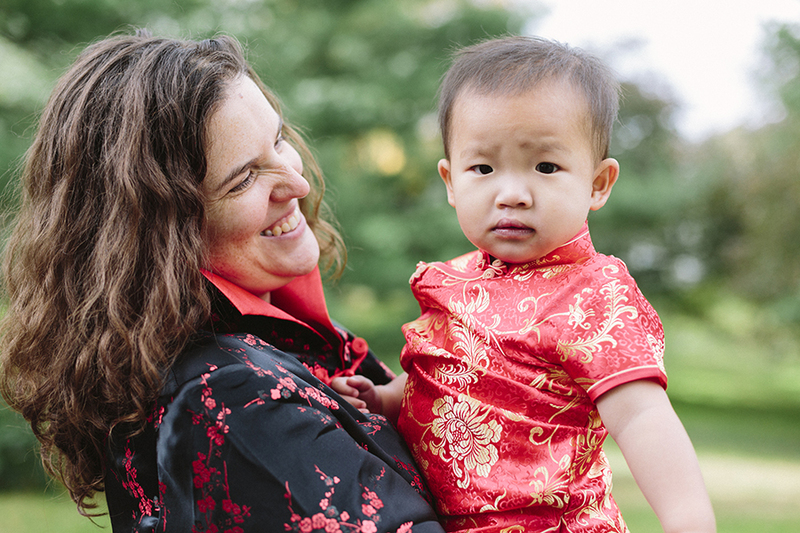 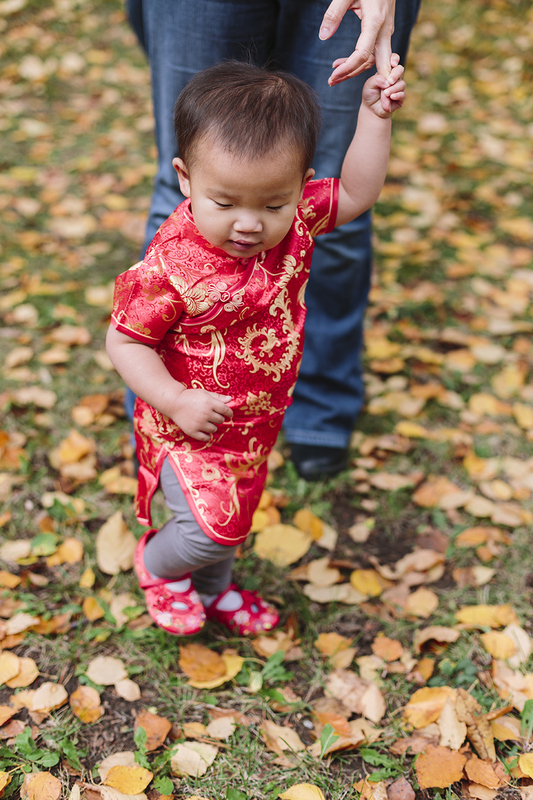 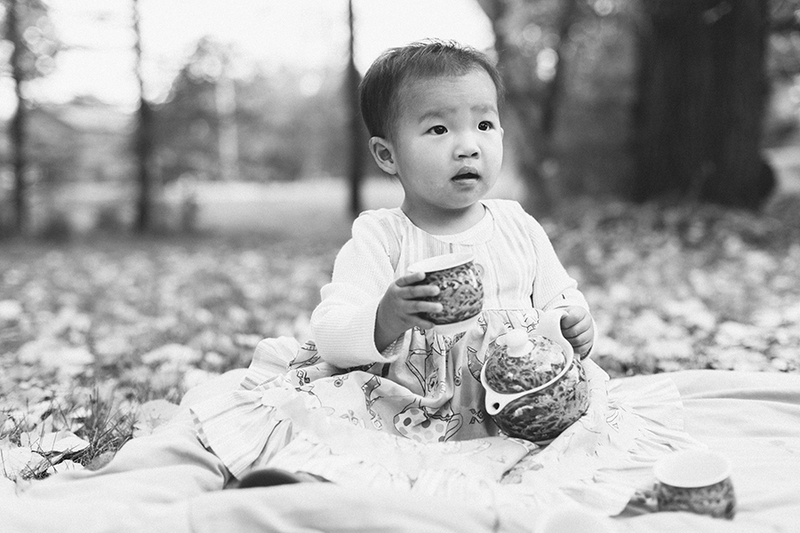 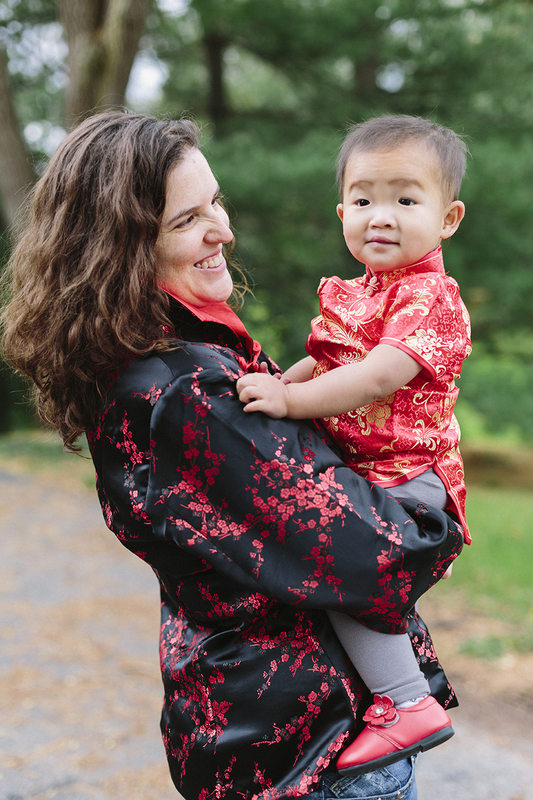 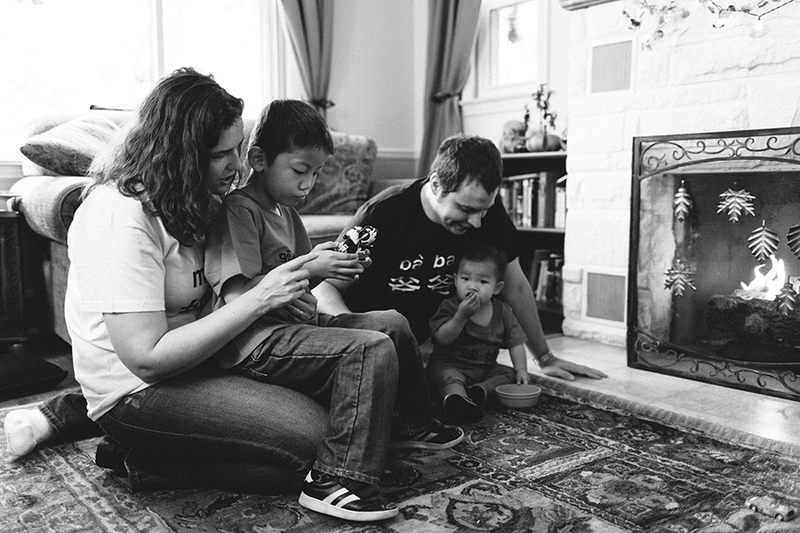 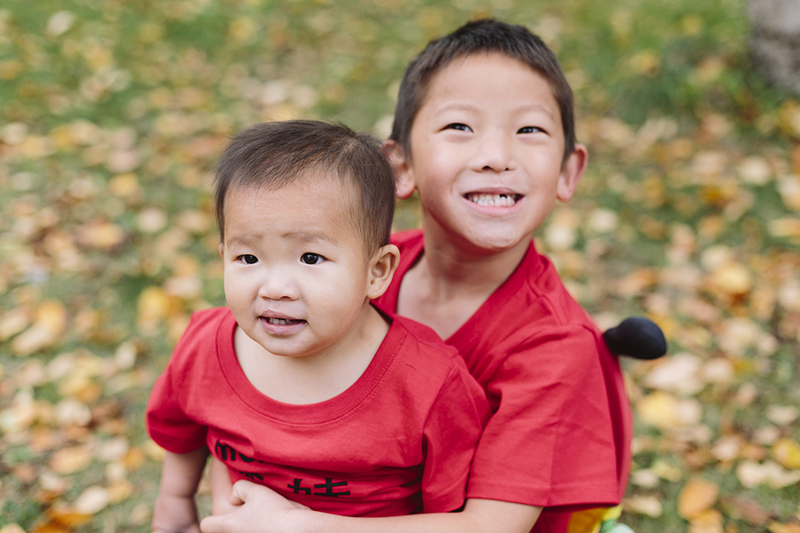 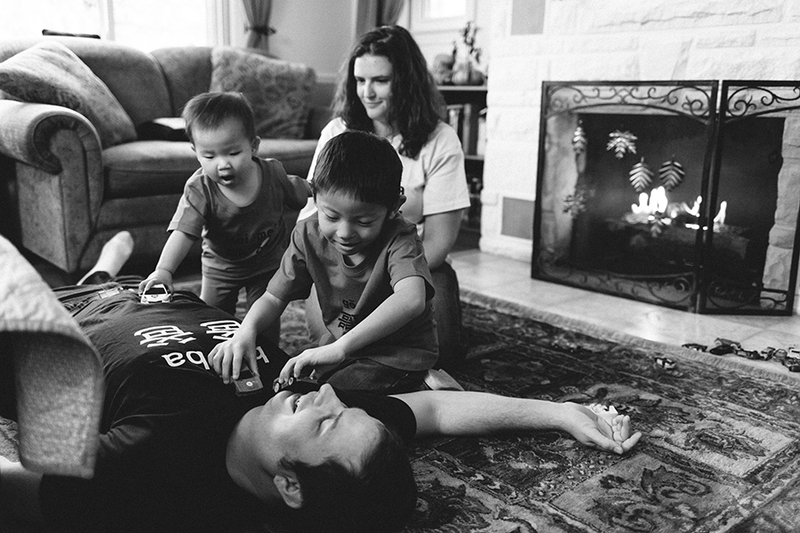 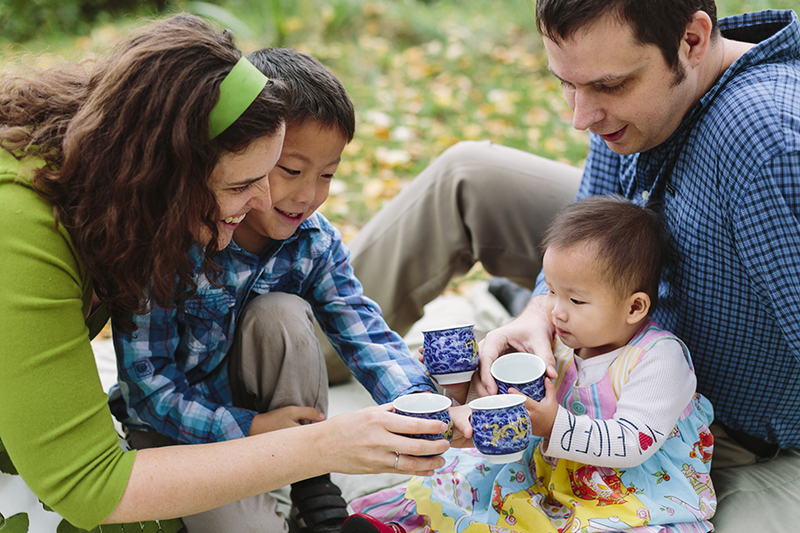 Briana and Bob have adopted two adorable children, Korben and Autumn, from China. 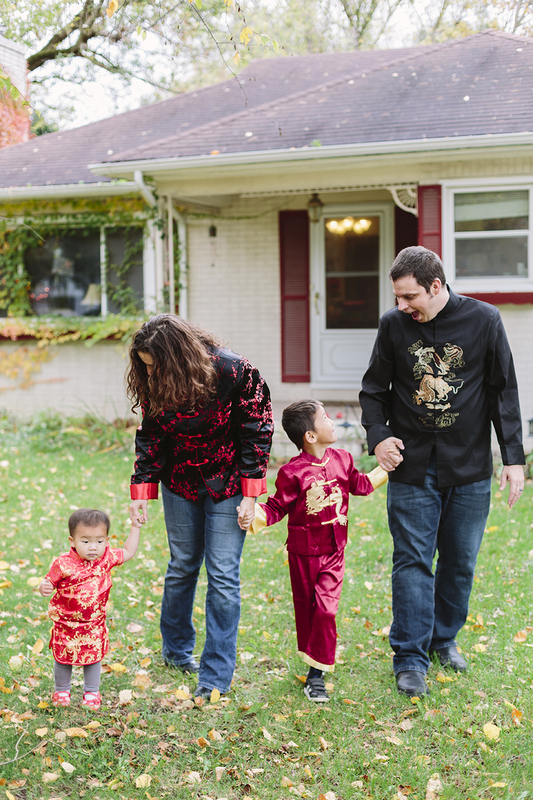 I first met Korben a few years ago now, and at the end of September they were able to make the trip to bring Autumn home. 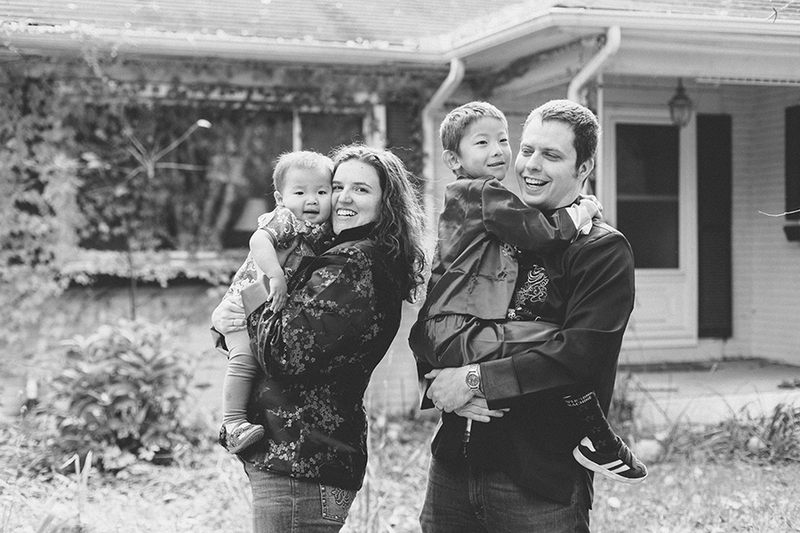 As they are adjusting to life as a family of four, it seemed like a perfect time to document them together. 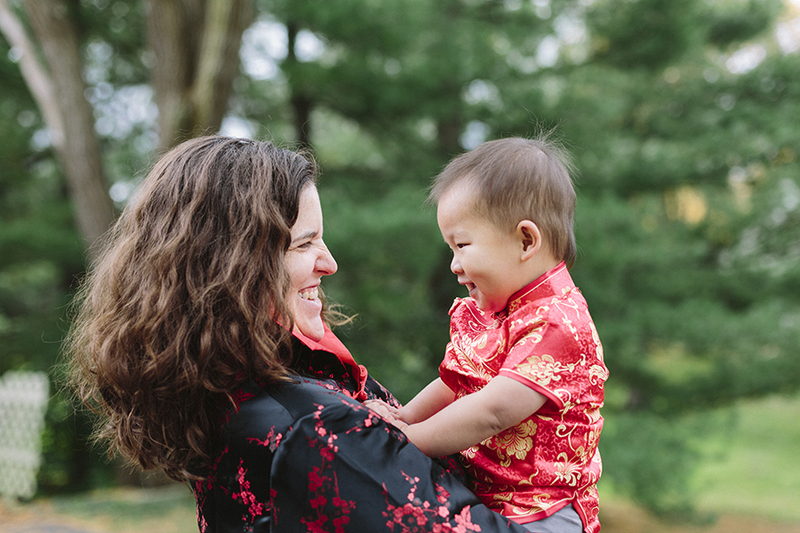 I think the happiness is pretty contagious.